with glass door. Unit contains 2 flexible glass shelves. 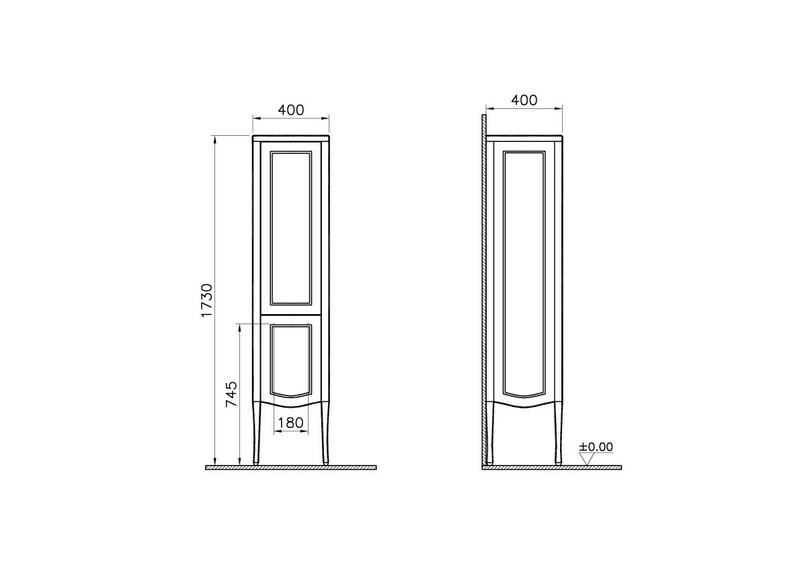 Standard and medium-sized units, brings a timeless sparkle to your bathroom with glass doors. Curved cabinet feet just one of the details that support the series of graceful posture .